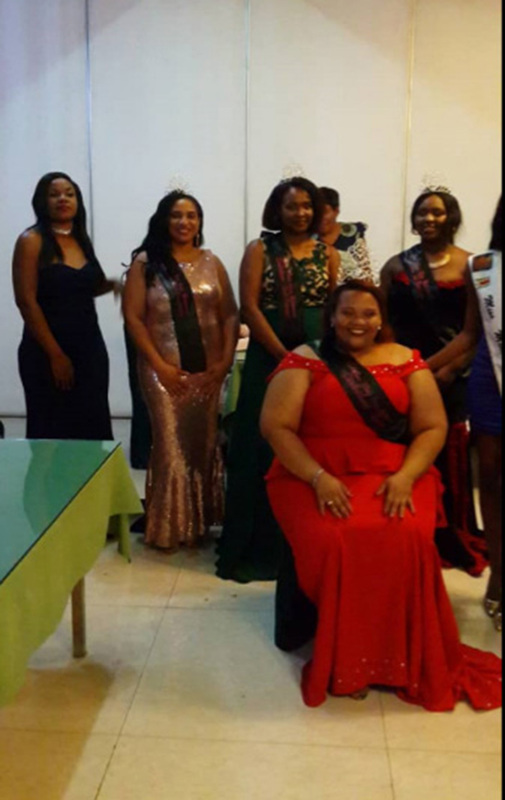 Controversy has rocked the recently held Miss Plus Size Zimbabwe pageant after the pageant organiser and director Nilton Makazhu failed to avail prizes to winners. The finalists have not been paid their prizes and Nilton has been giving empty promises, H-Metro can reveal. The queen, Danielle Francis was expected to get $1500 with the first princess getting $1000 for the first princess while the second princess was promised. Contacted for comment Makazhu, who is the owner of Iconic Models Management Zimbabwe, refused to entertain H-Metro. The delays in the presentation of prizes also riled all the winners who feel they were taken for a y ride. “I am the Miss Personality and I haven’t received anything and Nilton has been promising us money since January. “His excuses are not even worth listening and this is the second time he has done this after the 2017 incident. “The pageant was held on December 1, and we were promised our prizes after two weeks and since then he has been giving excuses. “He said he will honour on the first of February,” said Rose, the Miss Personality. Added Rose: “He has been sending messages to sponsors after failing to fulfil his promises and we had a lot of difficulties during the camp and I don’t know why some are not coming forward. “Boot camp was very difficult and we even used our own money. He borrowed money from the models including myself. “And he was now threatening us not to express ourselves,” she added. “There were many people who auditioned but in the finals we were only 14. “He has been getting away with a lot of things and we have decided now whether we get this payment or not we need to let the world know. “I don’t know about the Bulawayo girls, they have been silent, and we are now suspecting, maybe they got their payments. “This is a noble idea because it gives women a platform to showcase themselves but it is unfortunate, it’s being run by the wrong person. We were willing to work further with this intuitive and I think Nilton has been lying to us,” she said. “The models have dreams and vision but he is unprofessional and he tells people to buy contracts and takes you for photoshoot and never gets a job for you. “Some models don’t know what they are getting themselves into. “He took us to boot camp and the first day we slept hungry and the place he booked for us was only paid for one night, the next day we were threatened to move out. “During the camp we survived on bread and would but with our own money and worse he was busy asking for money from the models which he never returned.